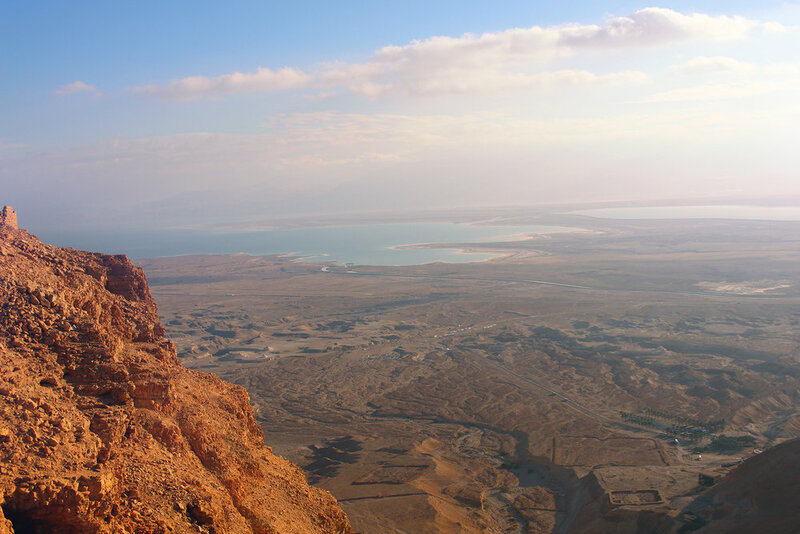 Jessica Harshman atop Masada, December 2016. Har Herzl, Israel. Photography by Geena Matuson @geenamatuson #thegirlmirage. 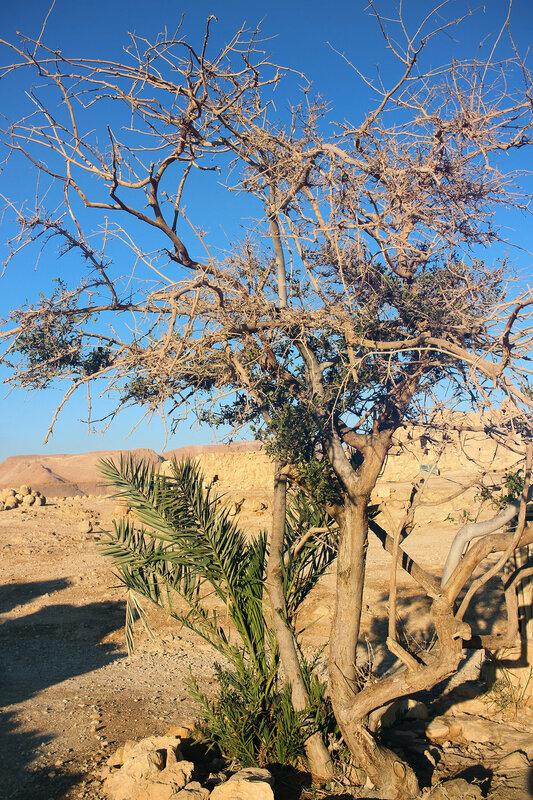 It was a very, very early morning as we hiked to the top of Masada. Jessica Harshman always stood very still, so I captured quite a few photos of her gazing across various landscapes, haha. My friend Jessica Gallagher Steuver also took some amazing photos while sporting the 'Bedouin Sheek' look, both a play-on-words and a fashion statement. I don't think you can really tell how high up the mountain we are, but someone said we climbed 4000 steps! I didn't feel like there were 4000 individual steps, but maybe there were, and maybe this was such a cold early-morning hike that I didn't notice the steps? Haha.